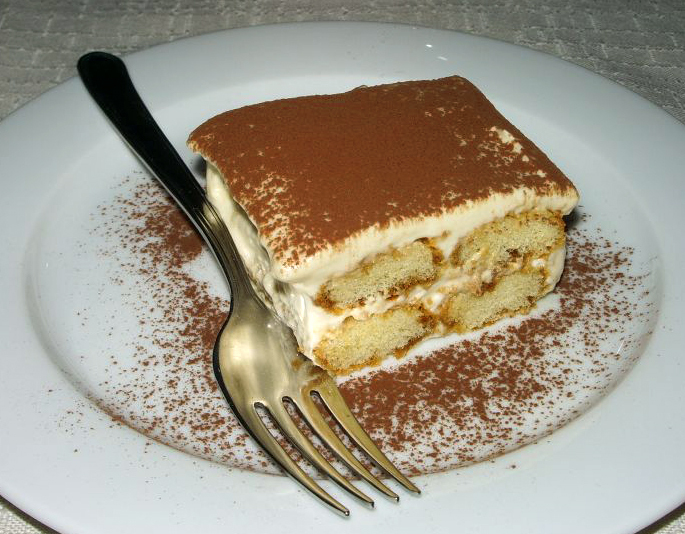 Tiramisu (Italian: Tiramisù) is one of the most popular Italian cakes and, it has become a very popular dessert worldwide. 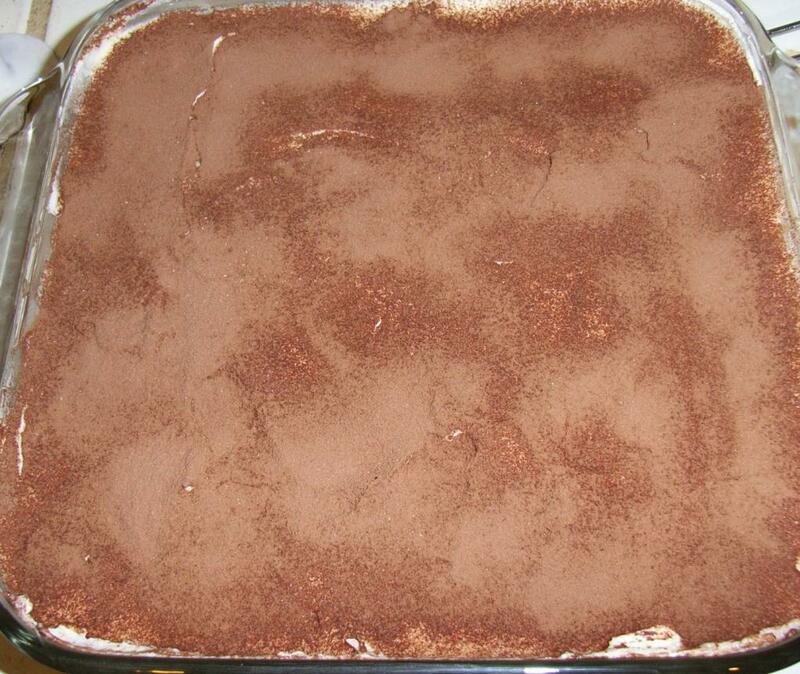 The recipe has been adapted into cakes, puddings, and other varieties of dessert. Prepare the coffee and leave to cool down. 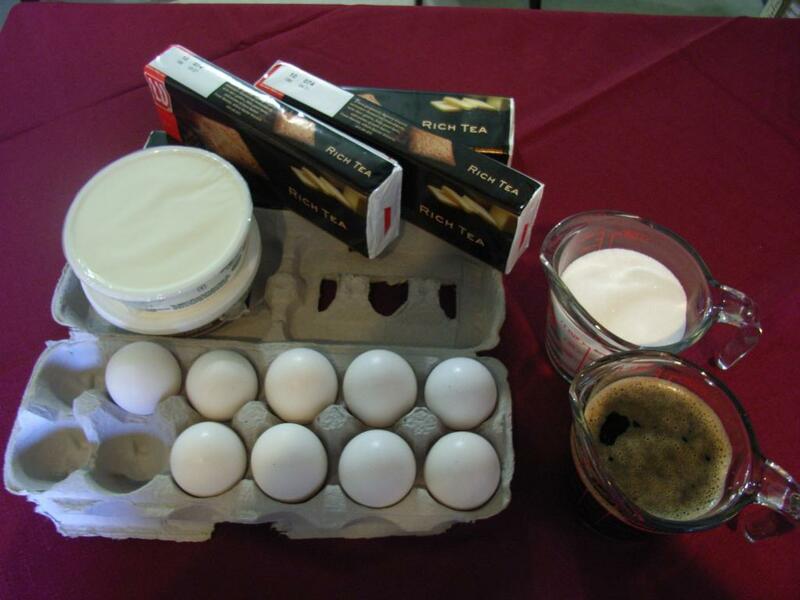 Separate the egg yolks and mix with the sugar and the marsala wine (use an electric mixer if available) until pale yellow and creamy. 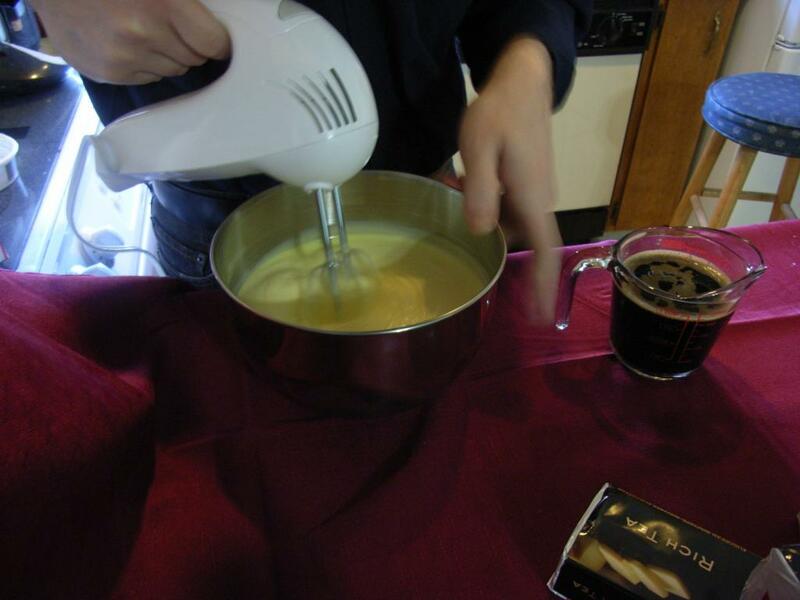 Beat the cheese until creamy and without lumps, then add the egg/sugar mix. In a separate bowl beat the egg whites until very stiff peaks form. 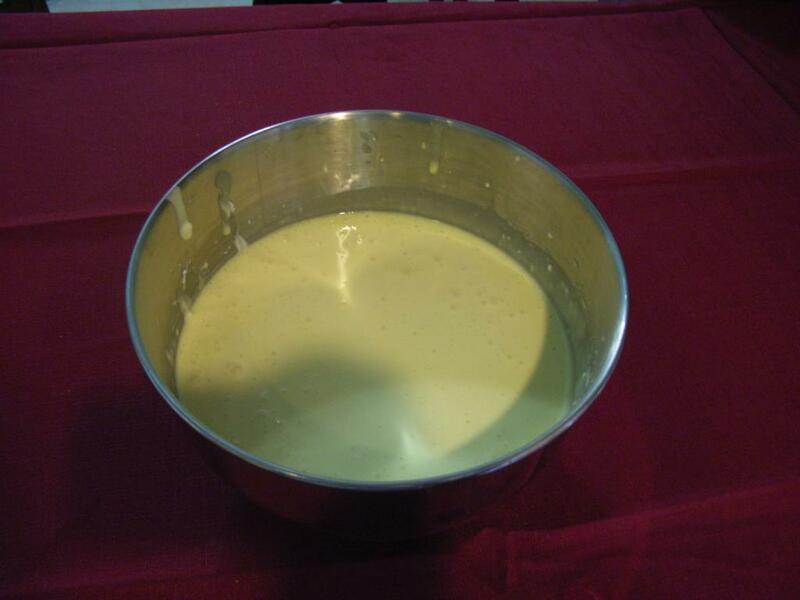 Gently fold (do not beat) the beaten egg withes into the egg/cheese mix. Quickly dip the cookie in the coffee and place in a single layer. Cover with the cream from the step above. Keep alternating layers of cookies and cream until all ingredients are exhausted making sure the last layer is cream. Dust the top with the cocoa powder. Put in the fridge to rest for at least 4 hours (24 hours is best).